Experience the uniqueness of Key West by staying at one of Key West Hideaways' one-of-a-kind vacation rentals. Charming, finely appointed, very conveniently located, and affordable, our rental homes, cottages, condominiums, suites, and rooms await you. Escape the hustle and bustle of the "real world" while enjoying the perfect alternative to a luxury hotel with the added value of total privacy, convenient amenities, and the best locations in Key West. With our exceptional selection of Hideaways, we can accommodate individuals, couples, families, and groups. Bring your boat and your pets. All are welcome for a truly pleasurable stay in our tropical paradise. We have listed our over 50 accommodations into several categories to help you in finding the perfect Key West Hideaway. * View all Key West rentals listed by number of bedrooms. 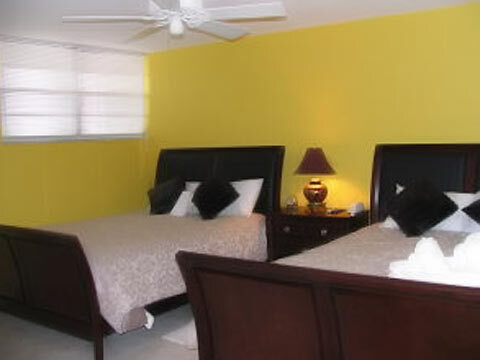 * View Key West rentals grouped near each other. * View all monthly Key West rentals.